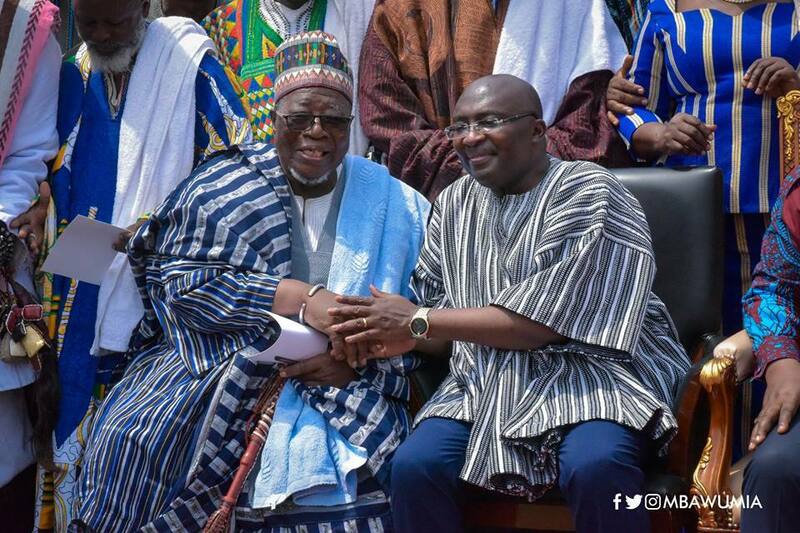 President Akufo-Addo and Vice President Bawumia were present at a ceremony at which one of the newly-created regions, North East, was officially outdoored. 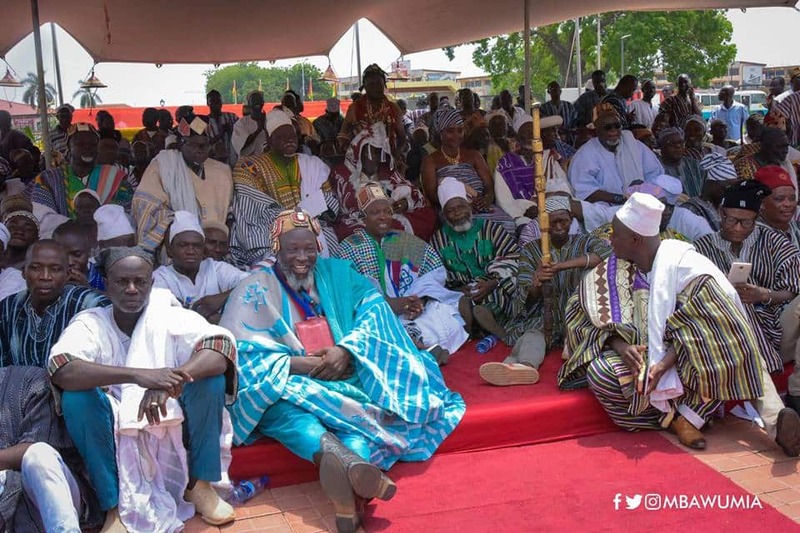 The Constitutional Instrument (CI.116), as well as the attestation documents were presented to the chiefs and the people of the newly-created region. 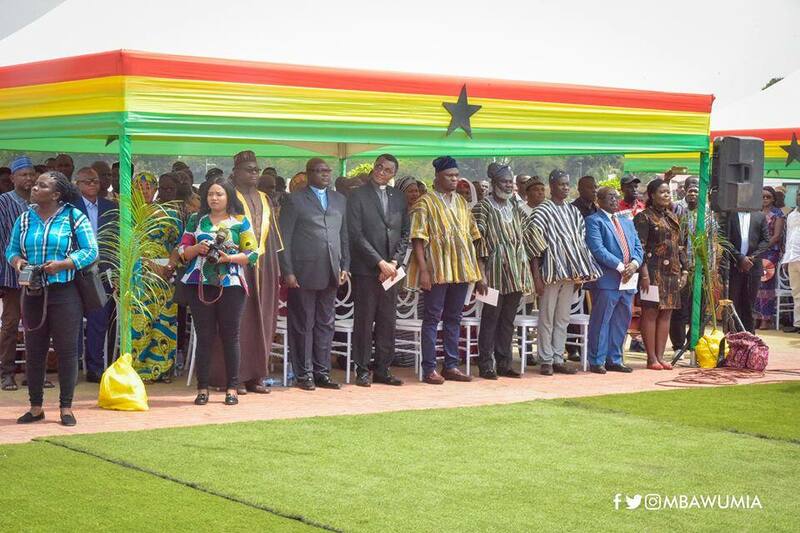 The ceremony took place on Tuesday, February 12, 2019 at the Jubilee House in Accra. 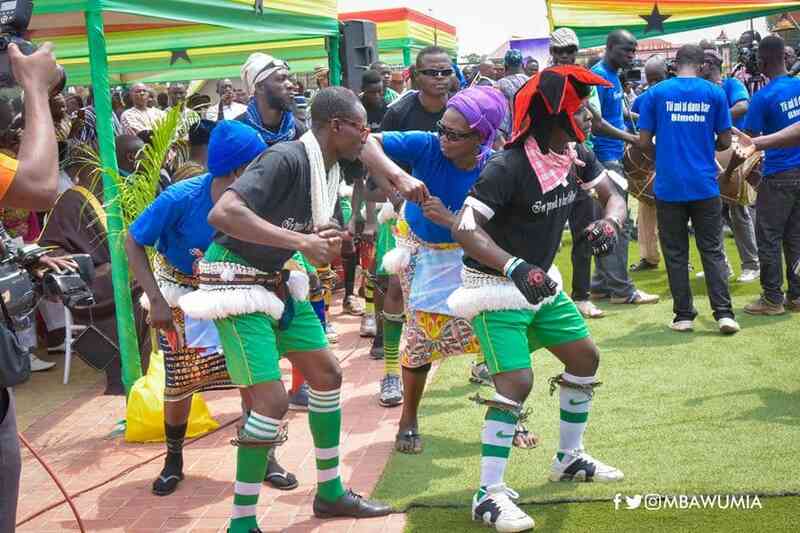 Dr. Bawumia noted that the creation of the new region is one of the signs of the government’s commitment to fulfilling its campaign promises. 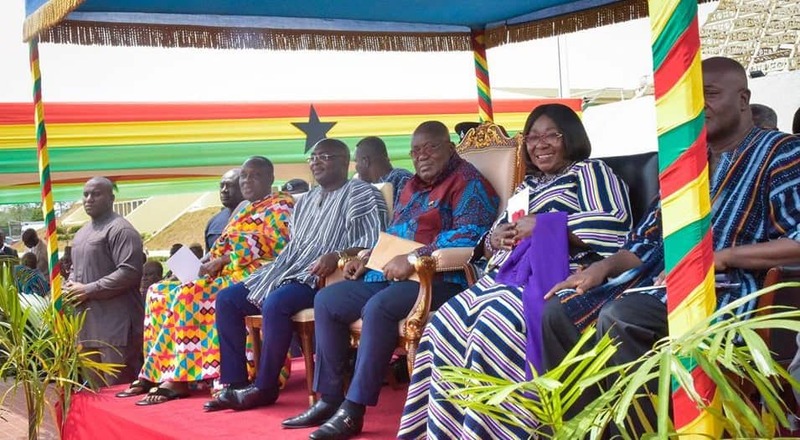 He went ahead to say that the new region is expected to enhance economic opportunities and bring governance closer to the people of the area. Present at the ceremony were government officials as well as traditional leaders in the region. YEN.com.gh of the new map of Ghana after the six new regions were created. 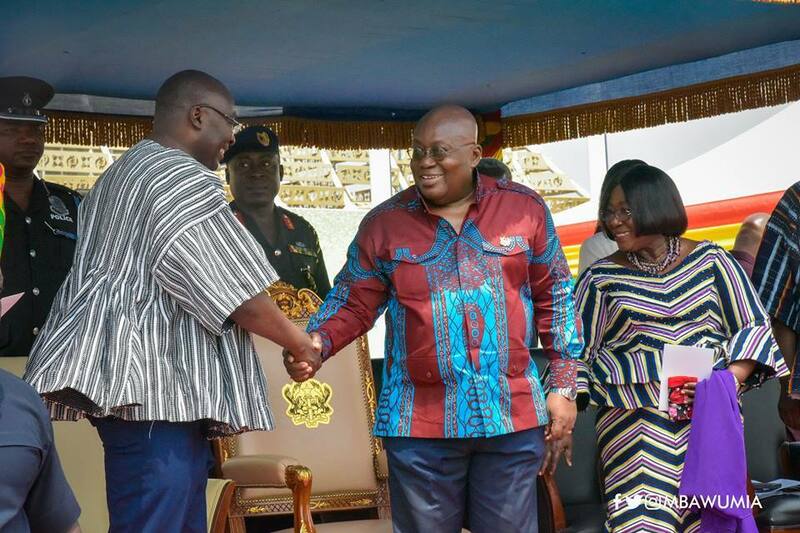 Another report also focused on an assurance given by President Akufo-Addo that the new regions were , but factors such as development, population growth and the need to improve the quality of governance, played major roles in the decision.